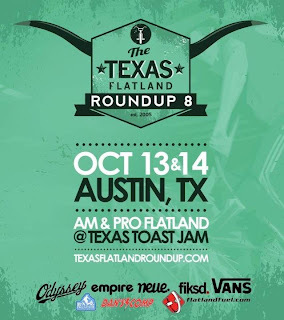 There has been up schedule change to the Texas Flatland Round Up. 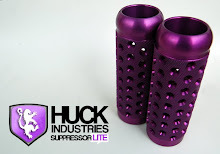 The contest will be held Saturday and Sunday instead of just on Saturday. 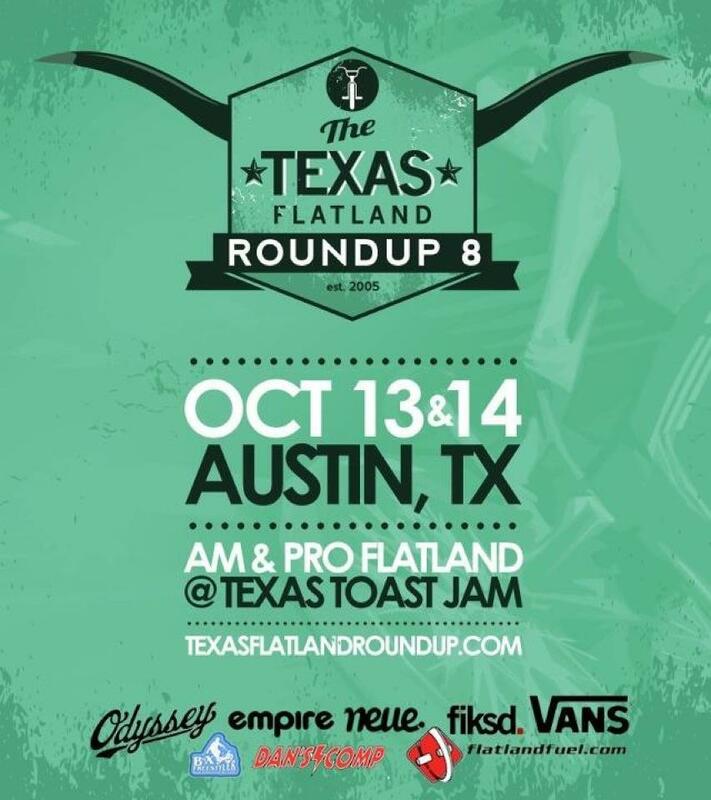 Please visit http://texasflatlandroundup.com/event/schedule/ for full details. Please share this information with your friends so everyone will know about this change.